/ Turmeric For Nerve Pain: Does It Really Work? Nerve pain is a very devastating chronic condition that can be disabling is not well managed. More than 200 million Americans suffer different forms of neuropathies and treatment remains a challenge since effective remedies are limited. A study on natural supplements gives an array of hope to finally treating nerve pains. 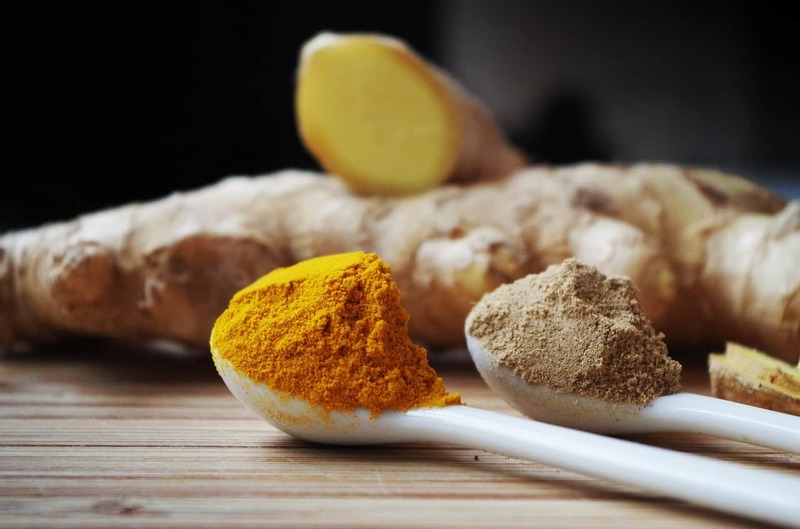 Curcumin, an active component extracted from turmeric, (Curcuma longa) is particularly showing impressive results considering research reports and feedback from customers. Turmeric has been in use for a long time in Traditional Chinese medicine, treating different conditions, most conspicuously mental deficits such as Alzheimer’s disease. Recent reports indicate more valuable uses of turmeric in managing nerve pains. Alongside other phytomedicines, turmeric use is getting embraced worldwide by a large population owing to the belief of safety as well as documented reports of effectiveness in curing various nonresponsive condition thus alleviating pain and suffering. Does turmeric work in nerve pain? An in-depth understanding of how nerve pain occurs is crucial in elucidating an effective remedy. Nerve pain is caused by damage to the nerve attributed to various causes and contrary to physiological pain; nerve pain is not self-limiting thus needs aggressive therapy. Nerve pain typically emanates from lesions in the somatosensory system; this is often due to disease, trauma or dysfunction. Such injuries predispose to ectopic nerve activity, central sensitization, and inflammatory reactions which in concert manifest as spontaneous electric shock-like pain, burning, pricking pain. How does turmeric cure nerve pain? Turmeric has long been used as a food seasoning, and research shows that those who include it in their diet are less likely to suffer chronic illnesses and associated pains. The use of turmeric in nerve pain derives from properties of the active ingredient; curcumin including analgesic activity, antioxidant activity as well as anti-inflammatory activities which are the mainstay in managing nerve pain. Studies show that turmeric can reduce nerve pain in patients equaling the actions of some highly active prescription drugs such as morphine. Curcumin has anti-nociceptive action thus prevent pain signals transmission hence providing symptomatic relief to people suffering from nerve pain. Besides, turmeric supplement is useful in alleviating numbness, and tingling sensations that make nerve pain a nightmare. Turmeric can be useful in the prevention of nerve pain in chronic illnesses that may be a risk factor for nerve pain such as diabetes mellitus. Curcumin has anti-ischemic activity ensuring active blood supply to nerves. Animal experiments in rats have proved this, and there are higher chances the same reflected in humans. Does turmeric really cure nerve pain? Neuropathy is a difficult condition to treat and with conventional medicines sometimes doing more harm than good regarding side effects. Need for novel therapy is paramount. Turmeric has been consistently promising in relieving nerve pain; animal studies have depicted curcumin as having properties vital for the management of nerve pain. Supplements to affect nerve pain treatment are available, and customers’ feedback shows high levels of satisfaction with the treatment modalities. However, rational use as directed by experts is essential for optimal results. A senior academic researcher, reviewer, and editor, Daniel Kruger is also an internationally accredited psychotherapist. He earned his PhD in Psychological Counseling and Guidance, and in the years since, he has taught in the Department of Psychological Counseling and Guidance himself. He has also authored papers that have gone on to appear in such world-renowned journals as the European Journal of Psychological Assessment, Psychological Reports, the Scandinavian Journal of Psychology. Asia Pacific Psychiatry, and Computers in Human Behaviour.